June 26, 2013, Columbia, SC – Salute from the Shore is flying anyway for the fourth year. The annual air parade that follows the South Carolina coast from the northernmost beaches in Myrtle Beach area and continues south to Hilton Head Island area will take place on July 4 beginning at 1:00pm. 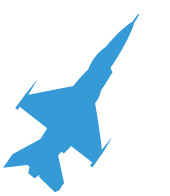 This year has been different than past years – sequestration grounded the F-16s from Shaw Air Force Base. And despite their absence, the air parade will still happen. This year, Salute from the Shore leveraged private support pulling together a collection of vintage aircraft from WWII to make the effort a success yet again. In its fourth year, the annual air parade has become quite popular along the South Carolina coast. 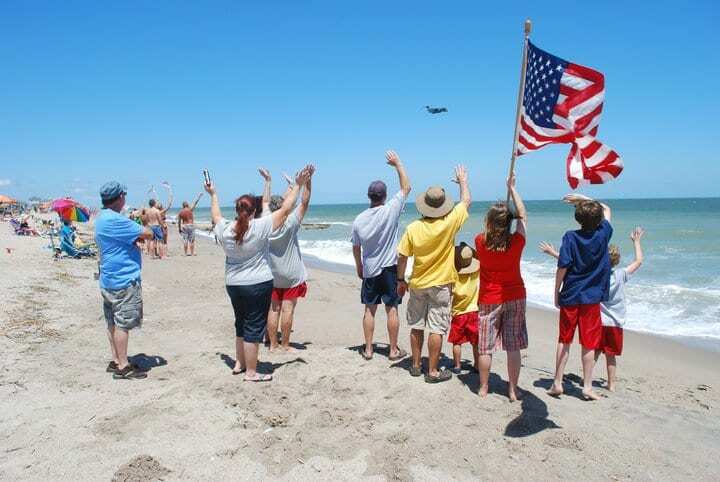 Beach goers are encouraged to take the beach beginning at 1:00pm and salute the flyover. This gesture will be captured on video and shared with military personnel across the state as a thank you from the citizens (and tourists) of South Carolina. The Salute from the Shore IV flight schedule has been announced and is available at www.salutefromtheshore.org or by clicking here. 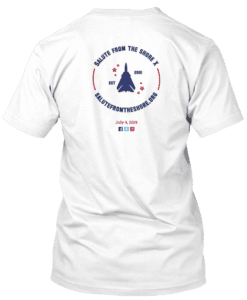 Salute from the Shore is a private non-profit organization whose mission is to salute and honor America’s Armed Forces on the Fourth of July. Created when a small group of patriotic South Carolinians wanted to recognize the armed forces for their service and sacrifice, Salute from the Shore creates an accessible opportunity for beachgoers to honor the military for their efforts to keep us safe and allow us to enjoy freedom. For more information contact Board President Andy Folsom at afolsom@salutefromtheshore.org. You may also visit www.salutefromtheshore.org for details and history.